Our service is built around three principles: Care, Clean and Calm. Care, the most important function of our salon is our customers care. That’s why at Christy’s our stylists will assess your hair in order to provide a outstanding service. Excellent costumer service with utmost attention and courtesy. Clean, At Christy’s we make sure that our salon is always clean. 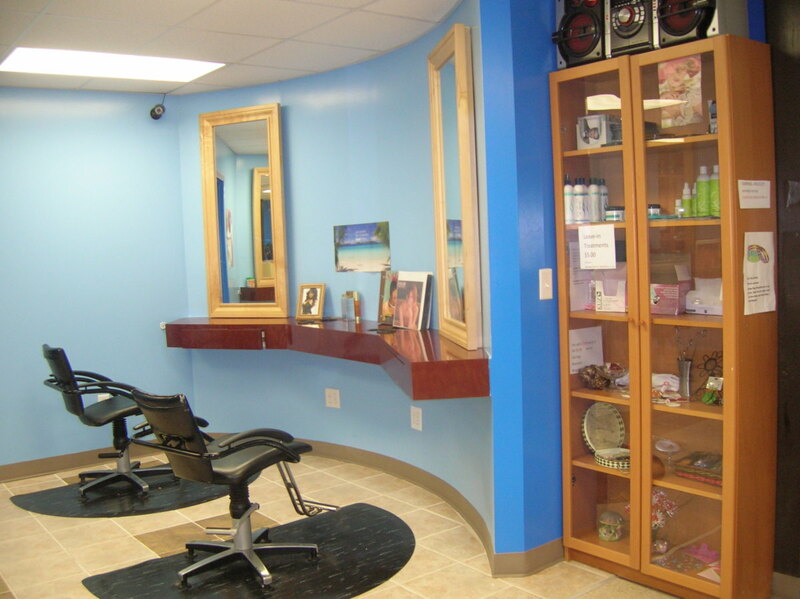 Calm, We believe that when you visit our salon it should be a pleasant experience. Therefore we make every effort to ensure a relaxing environment, From the music to the sterling service of our employees is designed so that you can feel at ease. Copyright © 2019 Christy's Beauty Salon. All Rights Reserved.